lead commentator Lon McEachern and analyst Norman Chad along with roving reporter Kara Scott. In addition, pro analysis will be provided by poker players Antonio Esfandiari and Phil Laak. The WSOP Global Casino Championship final table will kick off the 2016 schedule on Tuesday, Sept. 6, at 10 p.m. ET on ESPN2. 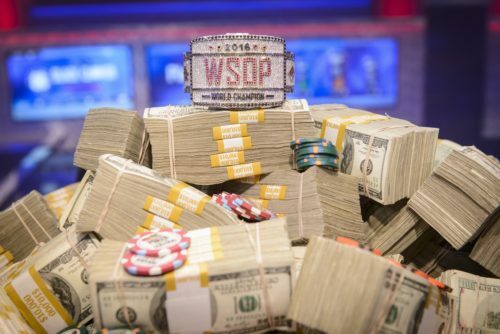 Following the Global Casino Championship, WSOP coverage continues with the Main Event Championship beginning Sunday, Sept. 11, and ending with a 3-day live Final Table from Sunday, Oct. 30 to Tues, Nov. 1. 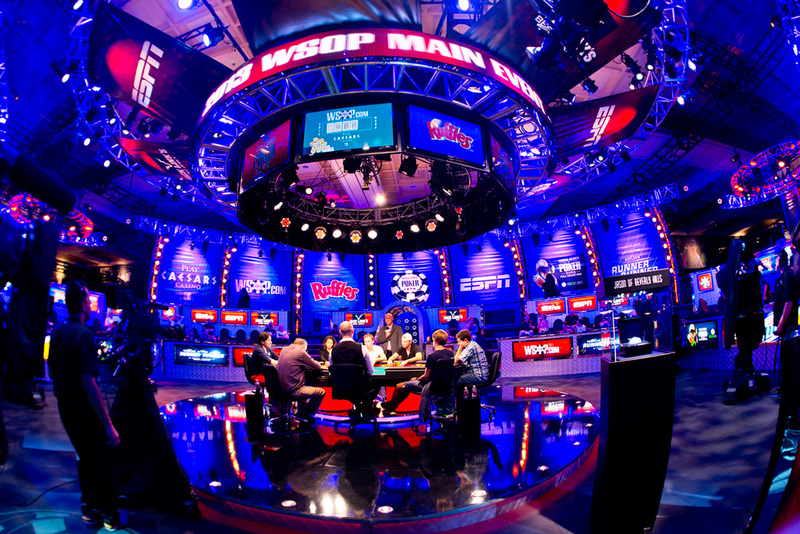 Additionally, a two-hour Final Table Encore is scheduled for Sunday, Nov. 20, at 9 p.m. on ESPN. For this year’s production, ESPN will introduce a newly re-designed set and new show open. And, for the first time during the Main Event Championship, a techno-jib camera will be used for unique table shots.